2016 Designer Con Wrap Up! Mold3d was a proud sponsor of Designer Con 2016. Another Designer Con has passed on by and as always, it was a fun and amazing event! Designer Con is an annual art and design convention that focuses on designer toys, custom art and designer goods. This year Mold3D proudly sponsored the Designer Con event! 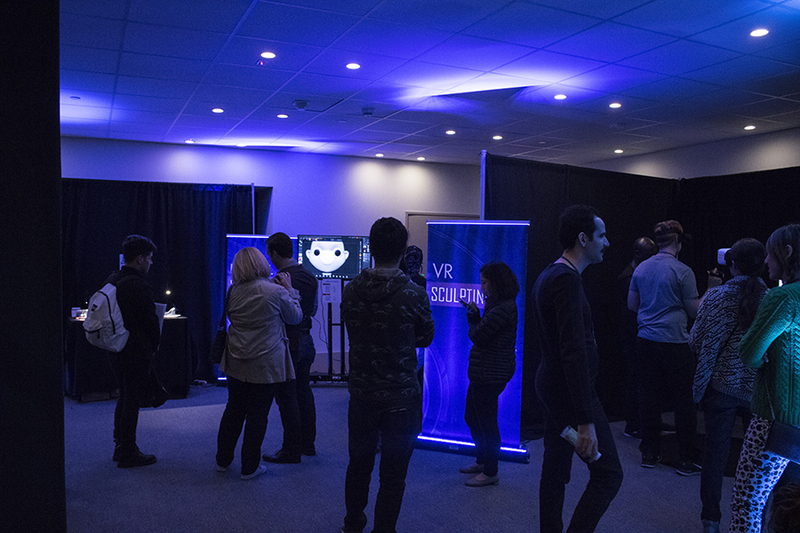 We also hosted a booth, and produced the "Design & Technology Zone", complete with VR sculpting, 3D sculpting demos from many talented artists, 3D Printing and a 3D Printing gallery. 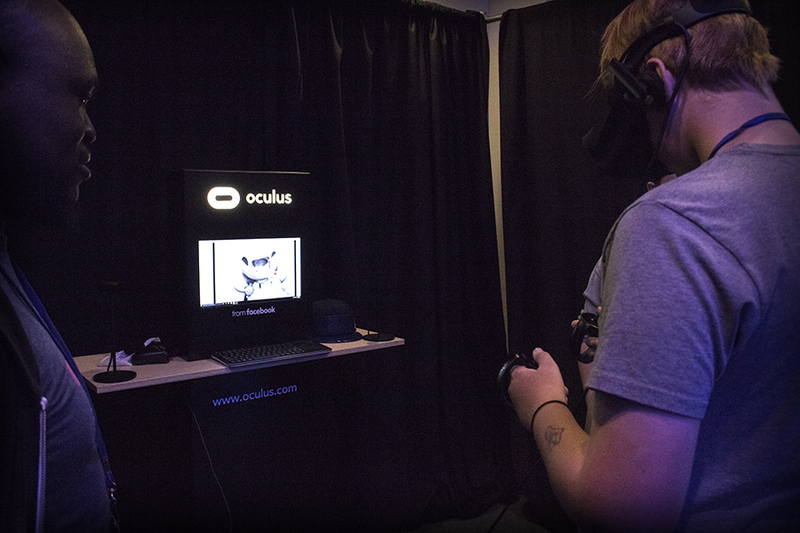 For the interactive zone, we teamed up with Formlabs and Oculus Medium who supported us in making this an amazing experience. Check out some of the highlights from the show below! Our interactive zone had some of the coolest digital toys on display! 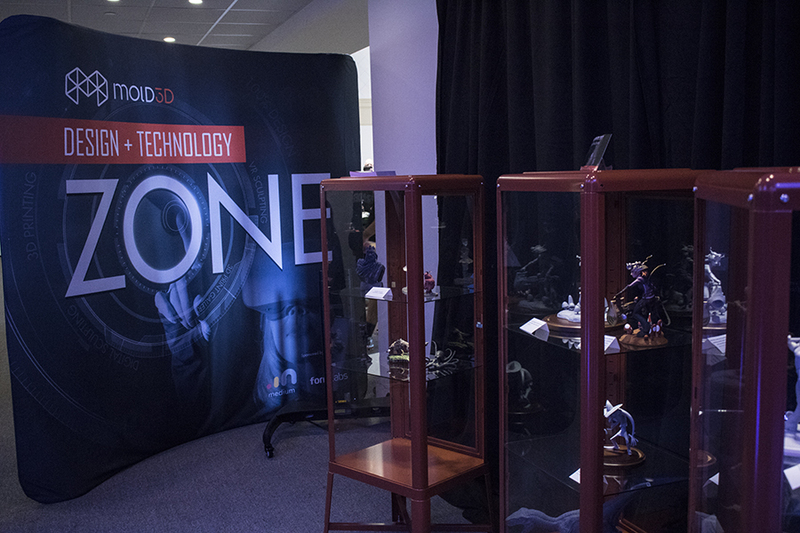 The goal was to showcase cutting edge technology that artists can use today to create amazing products of their own. Oculus showcased their cutting edge VR sculpting app, "Meduim". A powerful sculpting tool in its own right, Oculus Meduim shows us the promise of VR as a legit and powerful creative tool for artists. On display was also the latest 3D Printing technology from Formlabs. Their latest 3D printer, the Form2 was in action printing out artwork throughout the weekend. 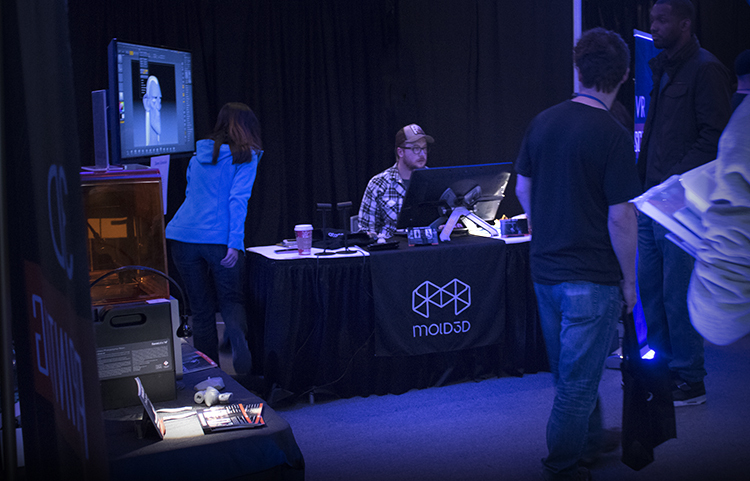 Guests also enjoyed ZBrush sculpting demos by 3D modeling professionals. Featured artists included: Dylen Ekren, Daniel De Leon, Paulette Emerson, Brian Jeffcoat, Chad Dusenbery, Victor Latour, Tommy Keiser, Aiman Akhtar, Ara Kermankikian and Niles Smith. 3D modeler and 3D print artist Christina Douk had an impressive display of custom 3D printed and casted figurines for sale. 3D Artist Aiman Akhtar can't believe he's just been talked into posing for the camera. Designer Con is mashup heaven. 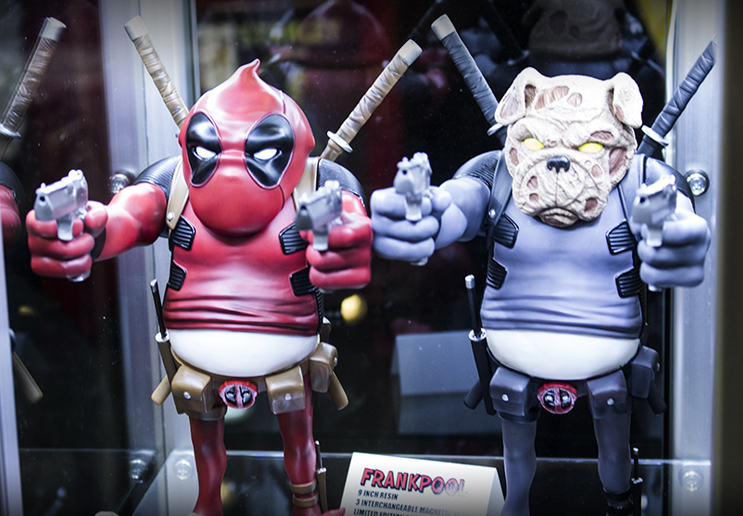 Deadpool + bulldogs = weird and wonderful custom artwork. Industry Toy Designer/Icon Frank Kozik at the Kid Robot booth. Dominic Qwek displays his adorable yet grotesque lineup from his Creepy Hill line. Designs by Catherine Peng. Mold3D Academy producer Megan Ring holding the fort at the Mold3D booth. There was a lot of 3D printed created products on display this year. Very creative 3D Printed produced "Fungisaurs" IP by 3D Printing professional Aiman Akhtar. Iconic designer Paul Frank had a booth this year! You can't have a designer toy expo without running into some kind of Star Wars mashup. Eerie "skin lego" at the Tested booth. It was so cool to see Tested represent this year at the event. Sportswear Fabrics Help Designers Create Realistic Textures.